We are the USPS uniform discount leader. We specialize in union made postal uniforms and preferred items. Shop our complete line of discounted quality USPS postal uniforms and postal uniform accessories for Window Clerks, Letter Carriers, Mail Handlers and other USPS employees. Our postal uniforms are the highest quality, union made in the USA uniforms. We provide certified postal uniforms and postal footwear at the lowest possible prices to United States Postal Service Employees nationwide. 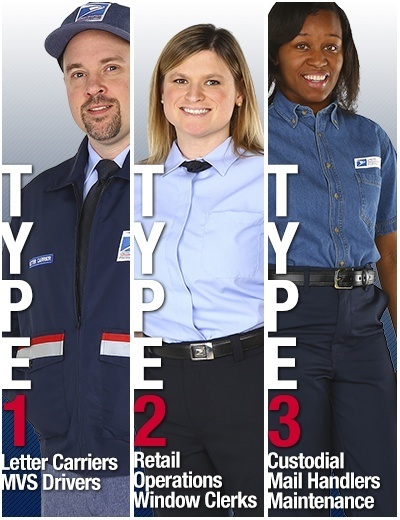 Order your USPS postal uniform and postal accessories today. Every day low-prices on postal uniforms with free shipping.